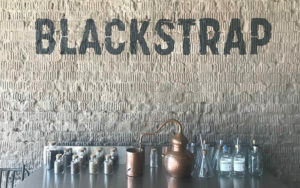 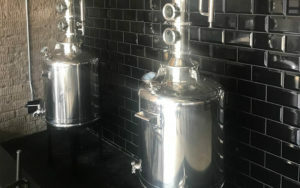 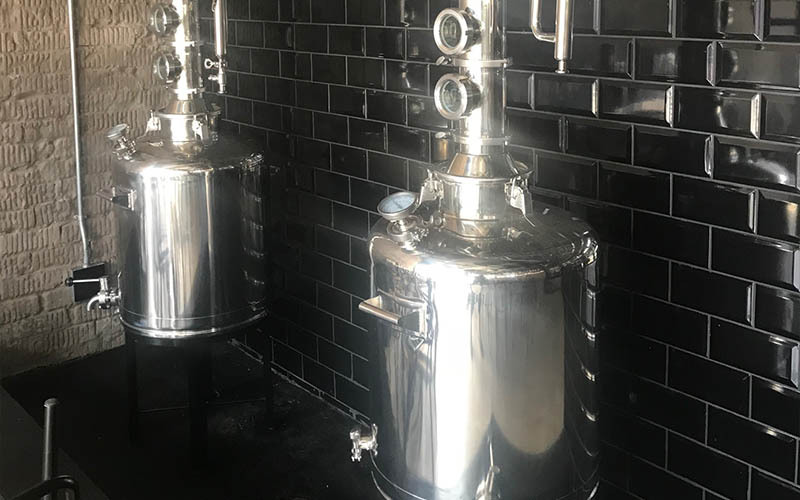 BLACKSTRAP Craft Gin Distillery is inspired by the rolling sugar cane hills of the Kwa-Zulu Natal North coast and produces unique, premium, small batch distilled spirits, with a focus on incorporating local ingredients, flavours, aromas and hand-crafted artisanal quality. 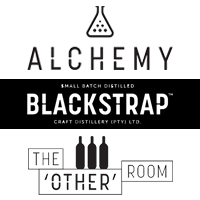 ALCHEMY is a place to celebrate craft booze! 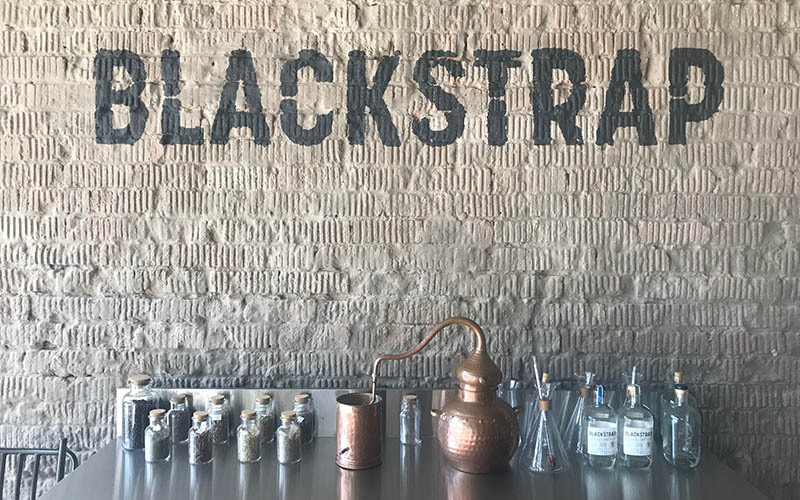 Proud stockists of many craft drinks produced in South Africa, with a strong focus on Gin. Enjoy your favourite cocktail while nibbling on a selection of snacks ranging from topped Bruschetta to a deliciously spicy prawn bowl. 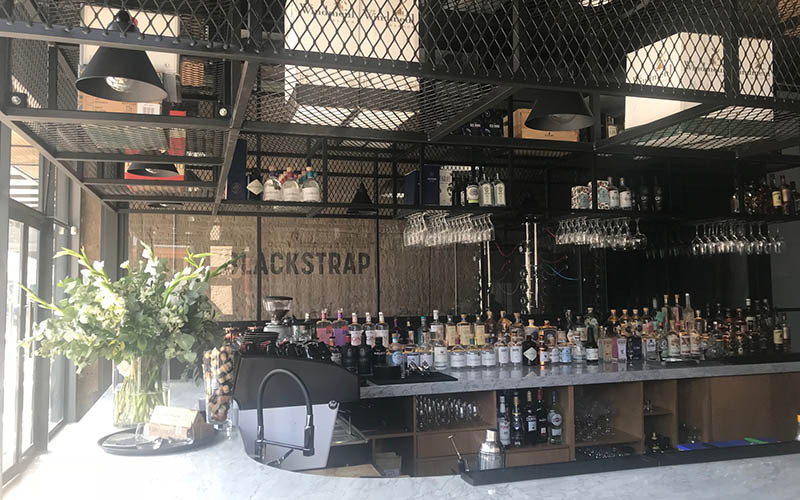 THE OTHER ROOM is an artisanal wine shop stocking some of South Africa’s lesser known and highly regarded estate wines, with an additional focus on unusual varietals.